When it comes to Cocktailing accoutrements, I go hog-wild. Patio pickings are an ultimate fave, the idea of outdoor sprucing makes me wanna say “screw my savings” and totally misbehave! I’m an all-out kind of gal... once I get started, there’s no coming back - it’s this freakishly exciting occurrence that comes in a full-fledged attack!! My Palmer Patio is all about the high-class, pinky-raisers, a space that welcomes the chin-uppers and all us wealthy make-believers! A three-piece collection can totally suffice with a few stand-out pieces. 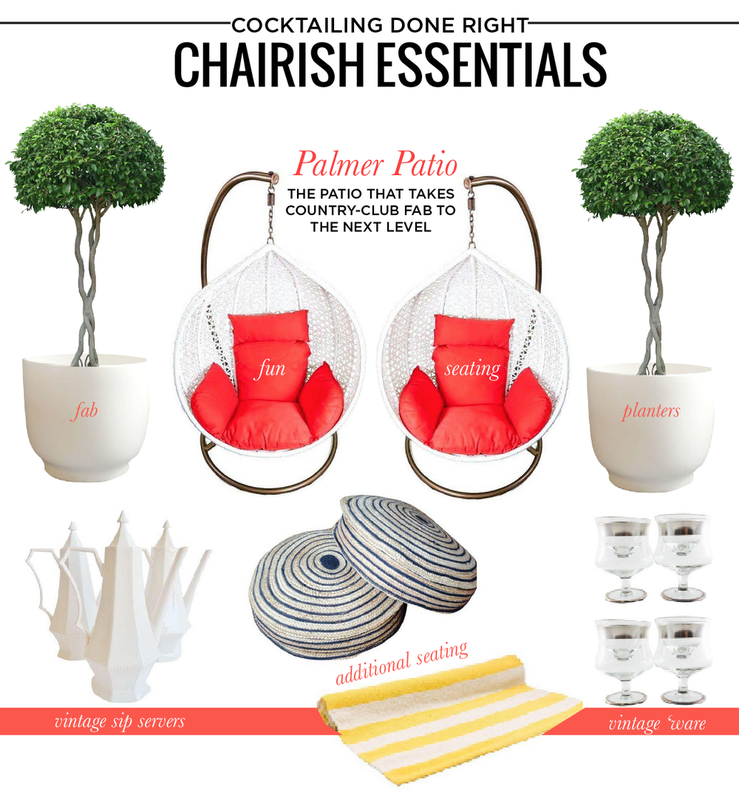 A spot for you and your love to sit + sip in a space thats relaxed, yet cheerful + totally hip. 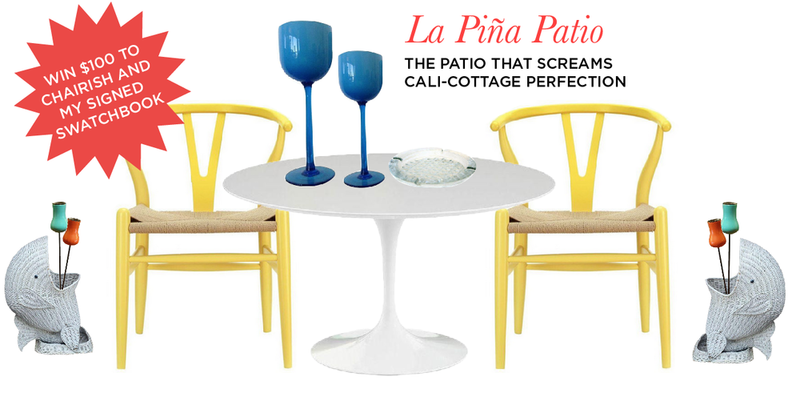 This patio ensemble has me dreaming of Piña coladas in a well-foliaged backyard cali cottage. I am a total daydreamer and a dangerously hopeful space schemer. But how can you resist when you’re confronted with a handful of pieces like THIS?! Not a sweepstakes type-a-gal? Don’t fret, go on + check out my Chairish collection - a bountiful assortment of #mrsapproved cocktailing pieces. 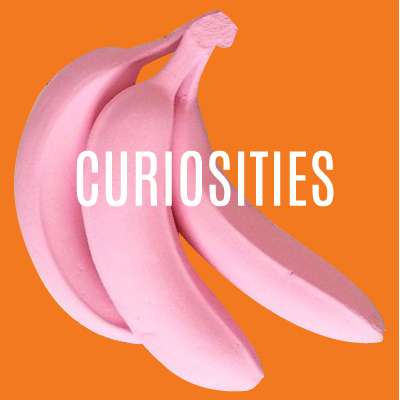 Contemplating selling some of YOUR fab vintage pieces? Here is how you sell your loot on Chairish straight from your iPhone!